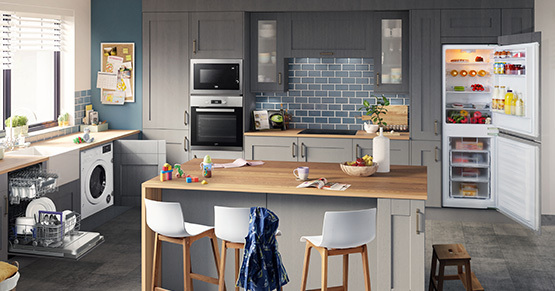 Whether you’re replacing an old built-in appliance or are redesigning your kitchen, our built-in buying guide lets you know what to consider. 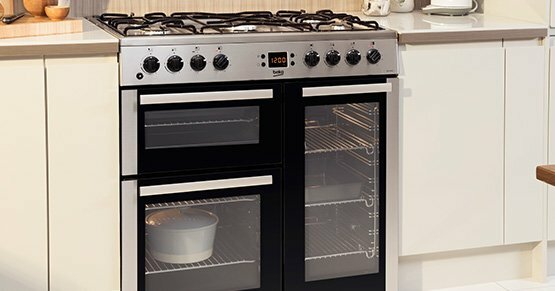 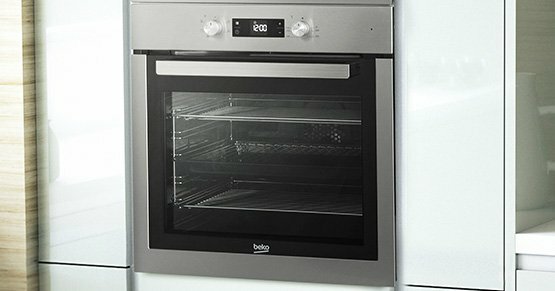 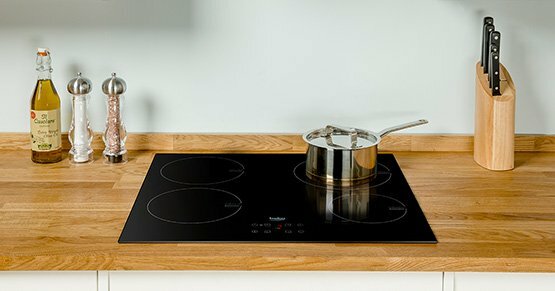 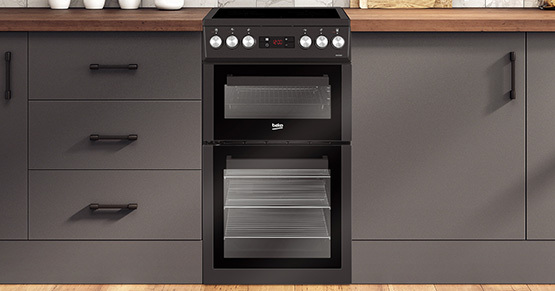 Need help finding the best range cooker for your busy family home? 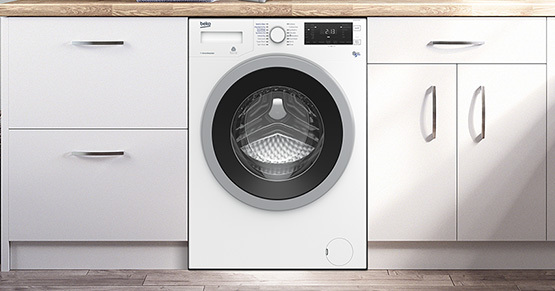 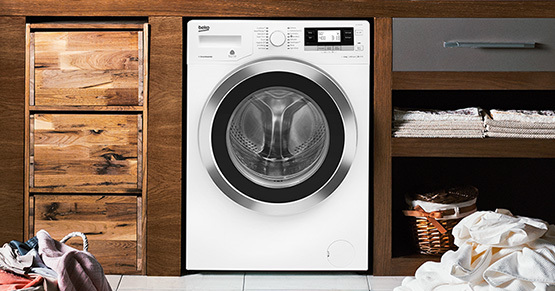 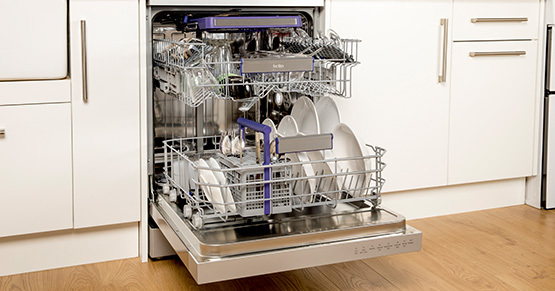 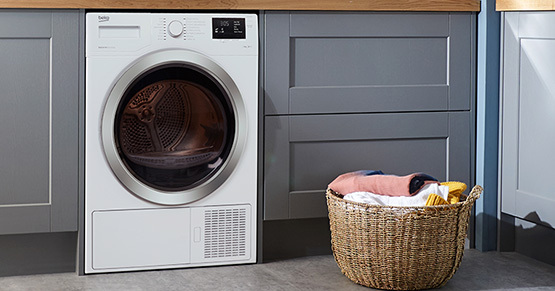 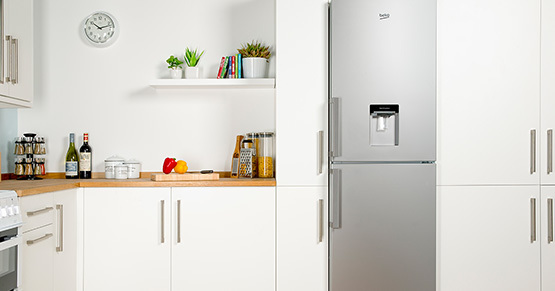 Our guide will help you find the perfect appliance for you.